DiscoverCeltic World Tooki’s Adventure starts here. A land steeped in mystery and lore the Celtic world is populated descendants of the ancient Druid Bunnies. Who claim the sky gods gave them the Carrotonium to protect. DecryptEgyptian World Said to be the birth place of civilization in Tooki’s universe, these first architects carved out magnificent stone puzzles. Etched into the brickwork maybe answers we will never know or understand. 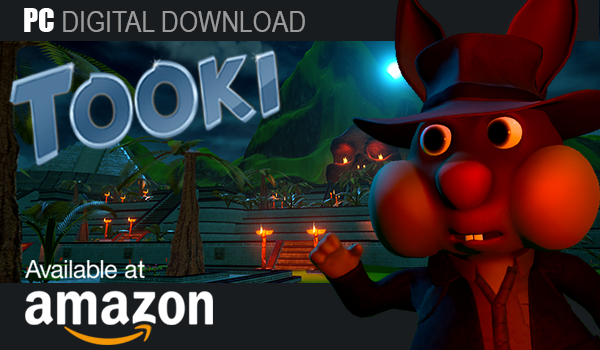 With your guiding hand, Tooki may be able to decrypt just enough to collect the Carrotonium and pass unscathed through the 25 puzzles. SurviveMayan World Centuries ago the Mayans predicted a great rabbit would fall from the sky and take all the Carrotonium from their lands. Using their brilliant knowledge of geometry they crafted complex puzzles with deadly fire arrows. Tooki’s fate lies in your hands, you’re going to have to use your brain and reflexes to get our furry little fried past these 25 lethal puzzles. ExplorePolar World Brrr’…. Rabbits don’t like the cold and Tooki is no exception. Our intrepid explorer has found himself in one of the coldest regions of his universe and the ground beneath his feet is not always solid. Patches of Thin Ice covers the landscape; once broken cannot be crossed. Help Tooki plan his route carefully and keep him out of the icy waters below. The most fun and addictive Puzzle Game in eons! 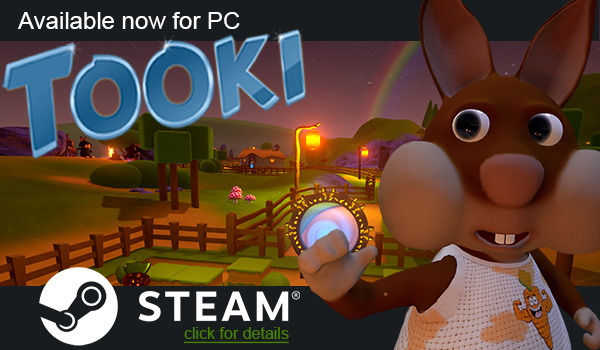 Help Tooki Push, Kick and explode his way across 5 unique and beautiful Worlds. Solve 125 challenging Puzzles with different foes and dangers to overcome on every world. 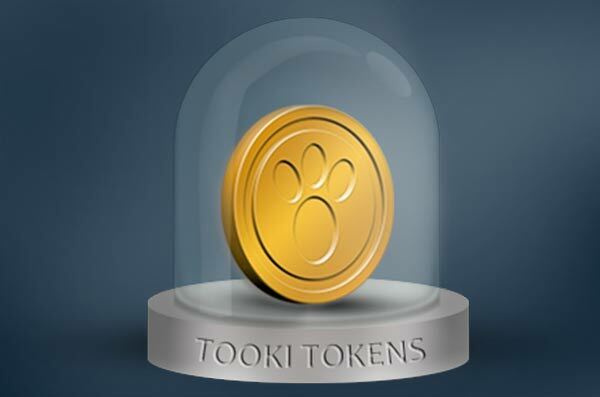 Tooki Don’t like in-app purchases and neither do we. Tokens are rewarded for high scores, unlocking achievements and completing challenges. Need a little more space to move or just cant get passed? 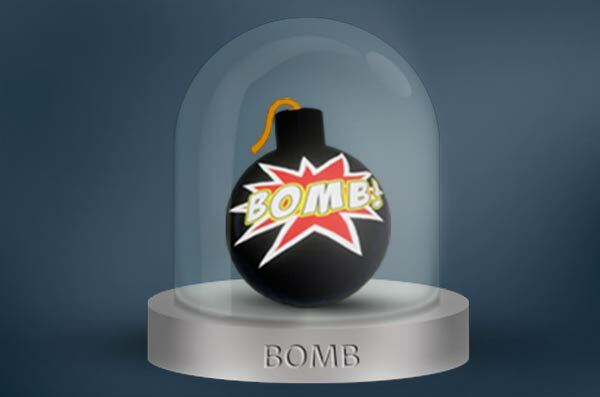 Drop a bomb and blow the crap out of any obstruction or nasty foe blocking your path. Give me some time to think! Please! Feeling under pressure? or Just need a bit more time to complete? 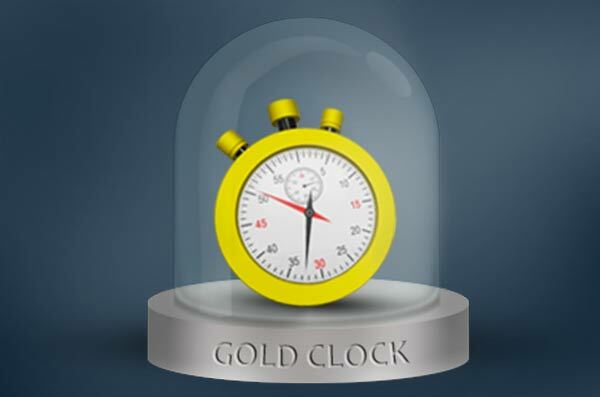 Slam a Gold Clock in the Goal and take a second breath. Oops! Damn! Sh#t! I did it wrong again! Made a bad descision or two? 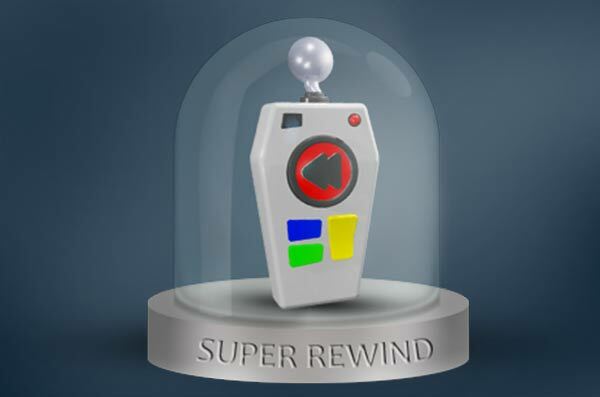 Change your mind with Super Rewind.